Automated Insights empowers organizations in over 50 industries to generate human-sounding narratives from data, making it easy to produce real-time, written analytics, personalized reports, and stories at scale. Natural language explains data with clear, unambiguous text, making insights easier to grasp and act upon. Data collection and the amount of tools trying to analyze it all continues to soar. Keep pace by transforming the data in your dashboards and visualizations into written analytics. Identify new risks and opportunities for growth with augmented analysis that provides a clear outlook of your risk, regulatory, asset management, and client data. In an industry where decision-making is critical, transform your operational, insurance, and patient data into a dependable asset that empowers you to easily find answers. Traditional content creation requires substantial effort. Use NLG to generate unique and targeted content that reaches every corner of your audience in real-time. No matter if you’re analyzing performance on or off the field, NLG empowers your entire organization to easily create a winning formula for making data-driven decisions. Transform your data into a resource that makes an impact. A better understanding of government, education, and public data can drive better decision-making and meaningful action. 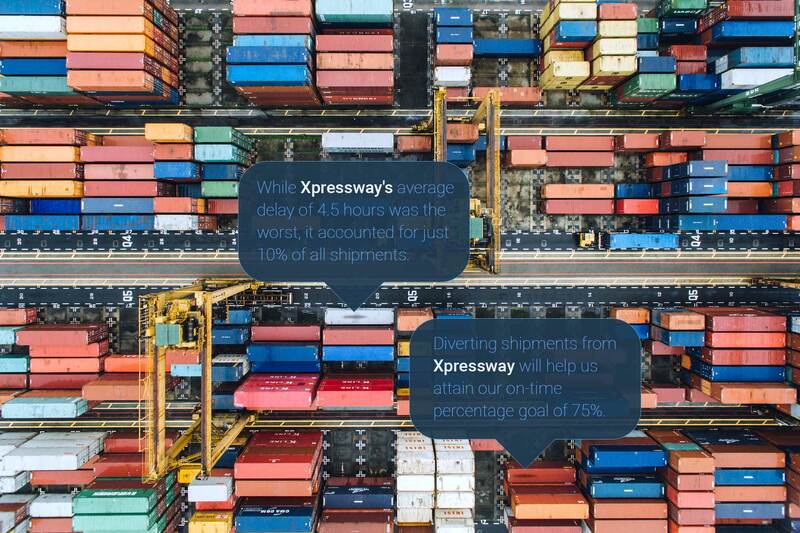 Keep pace with the 24/7 demands of the ecommerce world by augmenting content creation and the reporting of your supply chain, marketing, and customer engagement in real-time. Instantly find out how every aspect of your operations performs—from supply chain to shipping—with insights delivered in a format everyone can understand. Don’t see your industry listed here? Have no fear—NLG definitely works in your industry. The Associated Press has a 12X increase over manual efforts using Automated Insights’ Wordsmith. The Orlando Magic generate custom in-app and email messaging to each and every one of their fans, increasing engagement. Arterra Wines Canada reduced time spent analyzing dashboards by 90% using Wordsmith. Vivint Smart Home boosts SEO efforts and dramatically increase sales with localized website content. Automated Insights and Wordsmith, bring conversational natural language to Amazon Alexa skills. Delivering contextual insights are critical for a successful BI strategy.